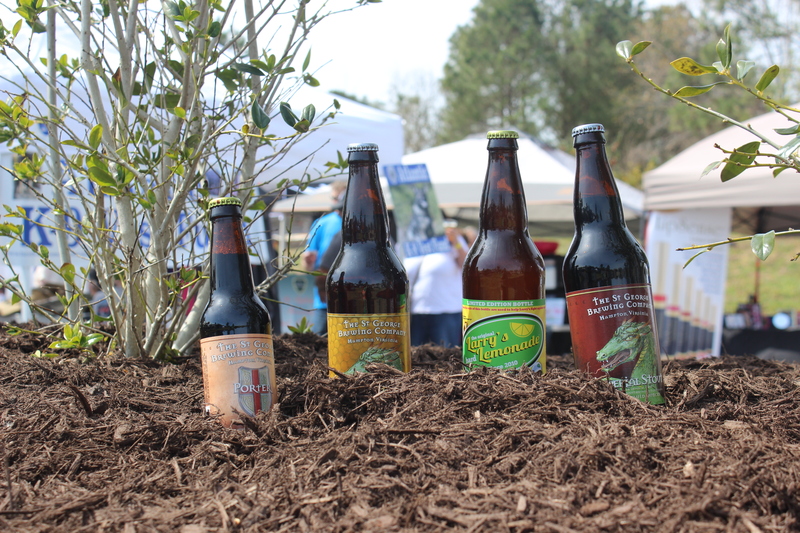 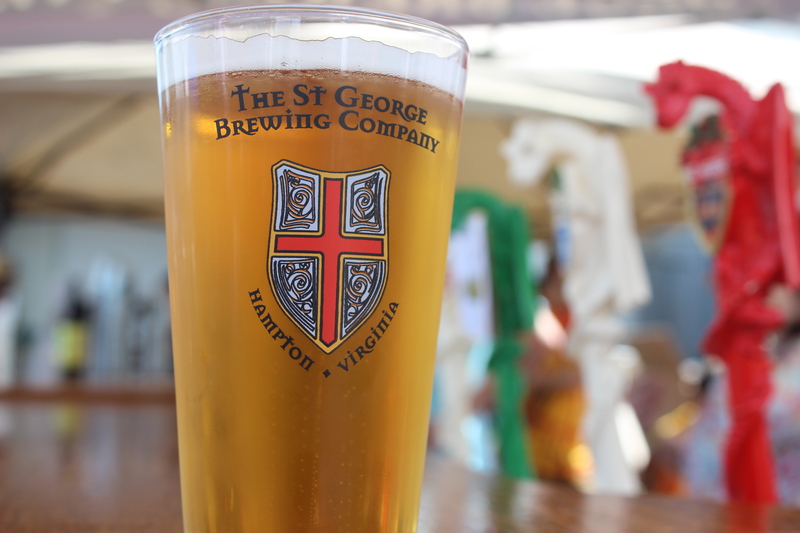 The St. George Brewing Company is located in Hampton, VA. 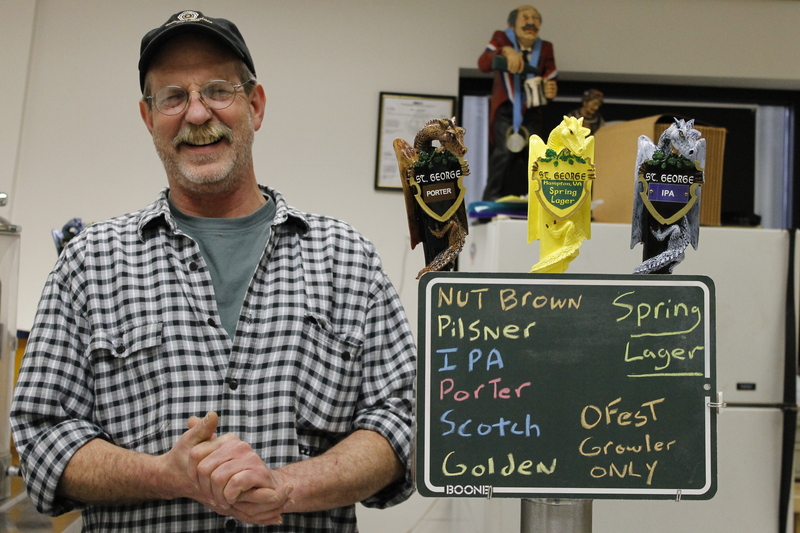 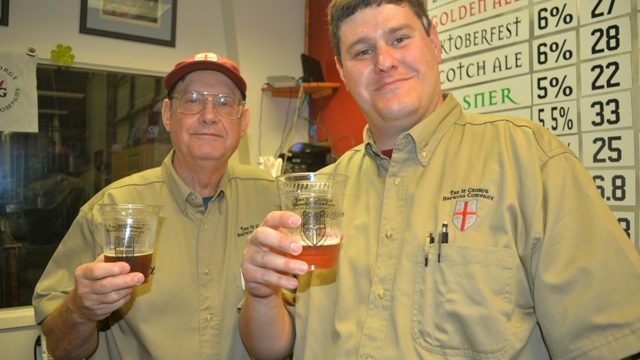 It has been in operation since 1998, making us one of the oldest microbreweries in the Hampton Roads area. 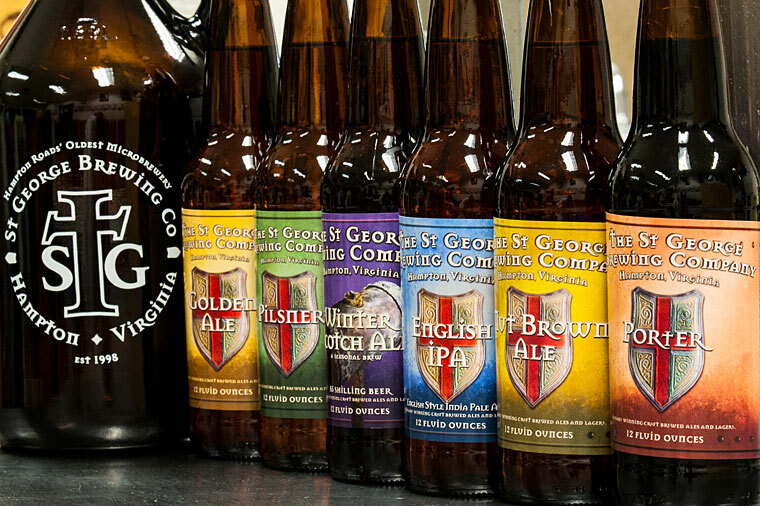 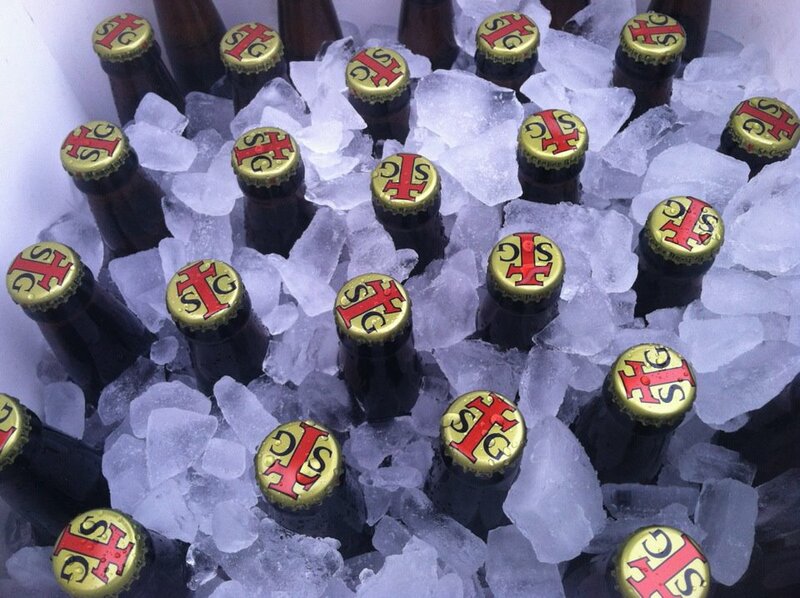 Our brews are geared toward traditional English and German style ales though occasionally we branch out. 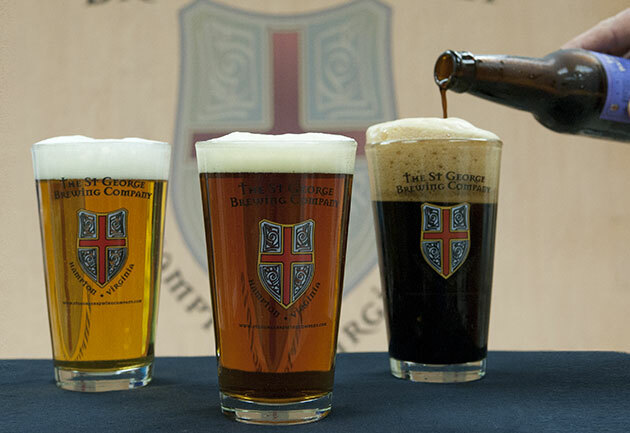 We have a tap room that offers 9-12 taps of our rotating beers during our business hours.